The Mommy Project | Ep. 45- Vacations on Budgets, Ball Park Gumballs, and The TV War.. Summertime!! Ep. 45- Vacations on Budgets, Ball Park Gumballs, and The TV War.. Summertime!! We have our favorite Louisiana Bride on this week’s podcast. Emily Babb, blogger of Louisiana Bride Blog joins me on the podcast for all things Summer! We discuss Vacation on a Budget- different ways to fill up the Summer hours without going crazy, And some of our favorite road trip tips for packing plus road trip snacks. Especially, if you have littles in your home – vacations can feel like real life…. only not home. Forget the relaxing, lounging by the pool, sipping Pina Coladas type of vacation we did in our “no-kid days.” It is quite the opposite not to mention expensive. However- there are a few tricks and tips for vacationing where you can save money. Hotels.com, Groupon, HomeStay, Airbnb.com are just a few we have tried that are fun and inexpensive. 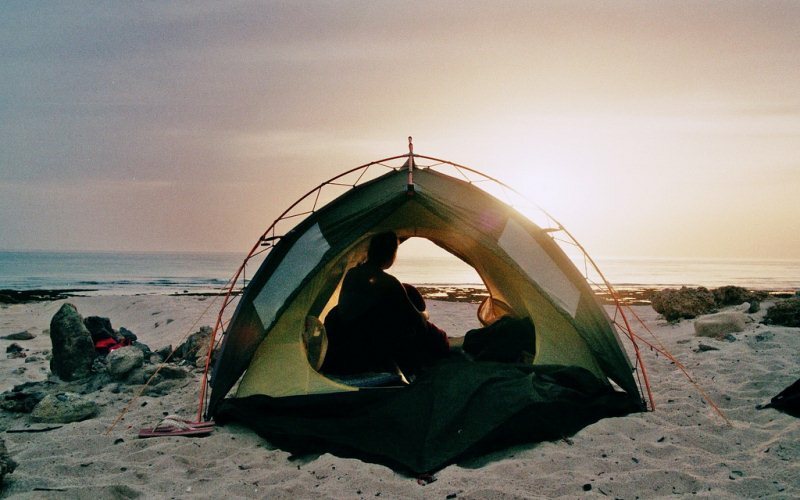 We discuss the merits of Beach Camping, and Mountain Camping. Why it is important to start slow and small-scale when kids are involved. Snickers, MMs, Coconut Water (the Nirvana Kind only and must be served cold), Ball Park Gum-balls, and Trail Mix.. made at home. Toddler Approved Activities – article about 5 things to do daily with your toddler. Use all the Free Community Sponsored Activities to your advantage. The Library! No Tv with commercials pushed at kids is my method of watching. And use Tv when you need it most. Like when you are trying to get ready for a date, church, or cooking dinner. The more TV my kids watch, the more they argue and the less they use their imagination. Especially- my two year old who would love to watch Peppa Pig all day !! 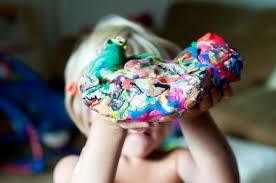 Playdough, washable paints, garbage bags, and Going on a hunt! So much Fun. Edible Playdough (peanut Butter for anyone with allergies.